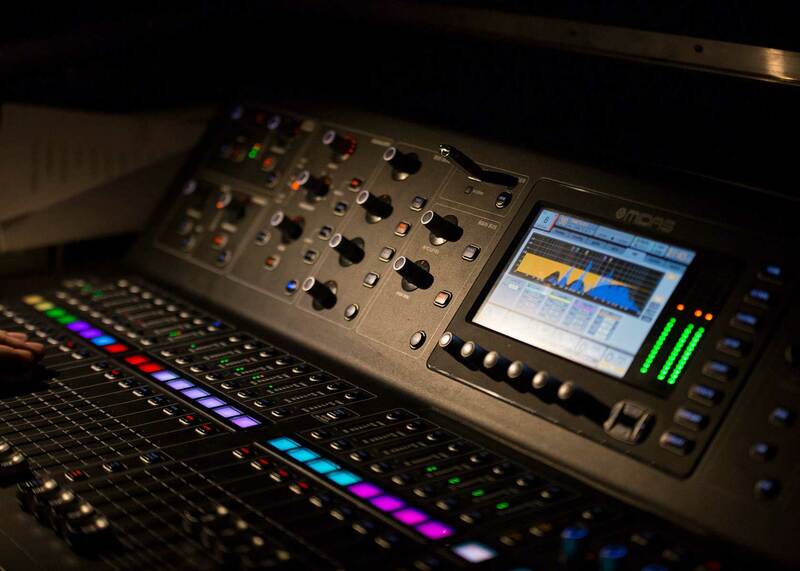 When accomplished music producers who are also artists take to the live stage, sound quality is always going to be top of the agenda. 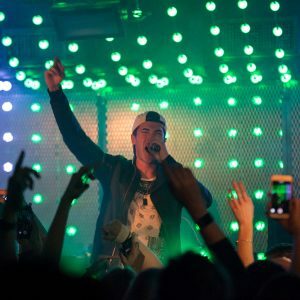 With this in mind, London-based sound engineer Mark Portlock had absolutely no hesitation in recommending the award-winning DPA d:facto™ Vocal Microphone when he was asked to handle Front of House duties for US pop duo Timeflies who recently undertook their first headline European tour. Consisting of Rob Resnick and Cal Shapiro, Timeflies has sold over 150,000 albums and 800,000 singles worldwide, while online it has achieved over 175 million video views and 261 million Spotify streams. Formed in 2010, the band is best known for its YouTube covers and its original music, which combines elements of hip-hop, pop, electro, R&B, and rap. 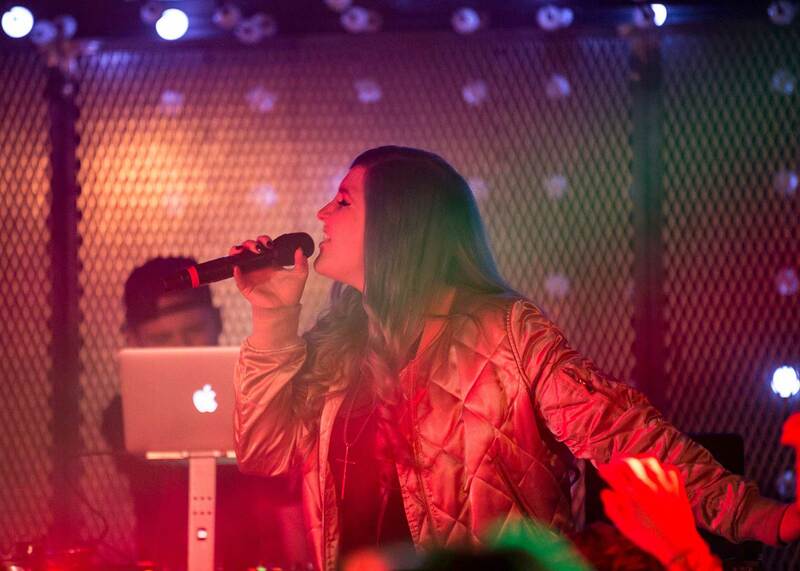 Portlock, who came to the attention of Timeflies’ manager Jared Glik after he mixed FOH for US SKA pop act Misterwives, says microphone choice was very important to the success of Timeflies tour. There were 16 venues on the agenda ranging from 200 to 1200 capacity. In some of the smaller venues the PA was often flown close to the stage, which added to the challenge of delivering consistent ‘produced pop’ with ‘sugar sweet’ compressed vocals and clean intelligible rap. 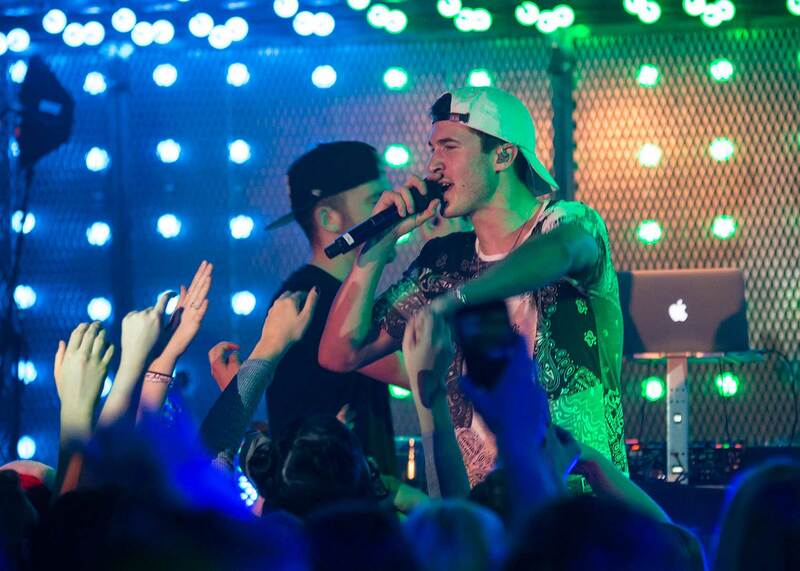 Timeflies’ tour took place in the Netherlands, Belgium, Denmark, Sweden, Norway, Germany, France and the UK. As the budgets were tight, Portlock elected to use in-house consoles and invest his cash in a stage package that included radio mics, IEMs, DIs and power distribution – all supplied by West London rental company Encore PA, which also has a large stock of DPA microphones. 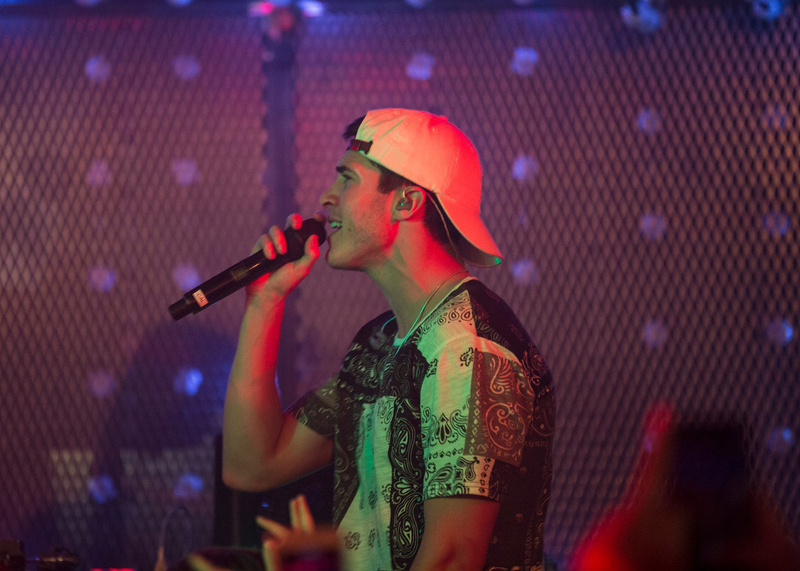 As Timeflies is effectively a pop act, Portlock treated the microphone differently to a normal rock vocal. Portlock has used DPA d:facto™ Vocal Microphones on many previous occasions and particularly likes them for artists who have quiet voices and/or wide dynamic ranges. On this occasion the band’s musical style was very different from the bands he usually tours with but he was still impressed by the results the microphone delivered. I had a great time with the d:facto™ – its ruggedness never fails to amaze me and it performed faultlessly with my Shure wireless system. It will be back on tour with me over the summer when I do festival duty with Misterwives and Timeflies.